Darren has over 25 years experience in tax, so in addition to being a well rounded Client Adviser, he oversees Tax Planning work undertaken by the firm. 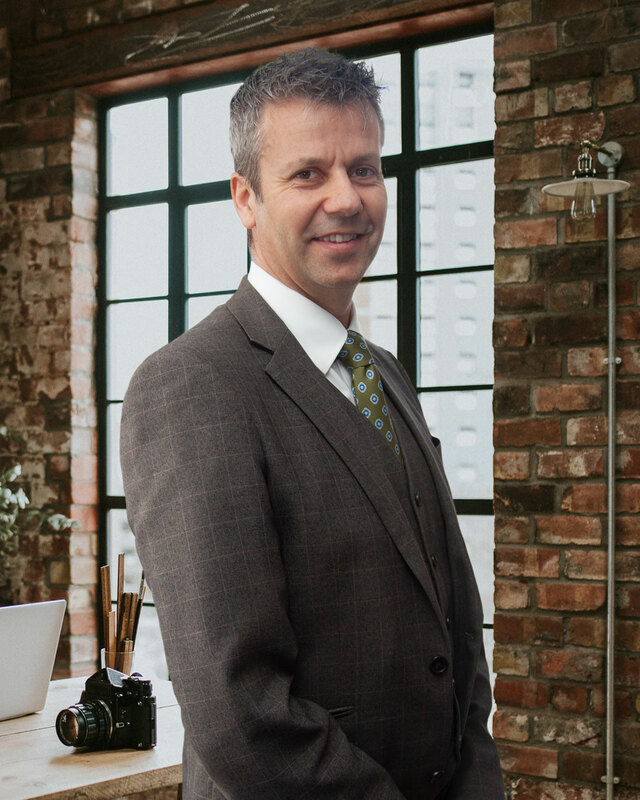 Darren has over 25 years experience in tax, so in addition to being a well rounded Client Adviser, he oversees Tax Planning work undertaken by the firm and takes pride in delivering his advice and opinions in a straight talking and comprehensive, yet personal manner. Whilst having a wide range of knowledge in special tax areas such as IHT, CGT, Family Trusts, Corporation Tax & VAT, his real strength lies in the ability to look at the bigger or whole picture issues which affect most clients. He will then set about tackling them head on and not just talk about solutions but deliver them. Away from his desk he is a committed family man and enjoys a regular game of five-aside football, and the occasional round of golf.